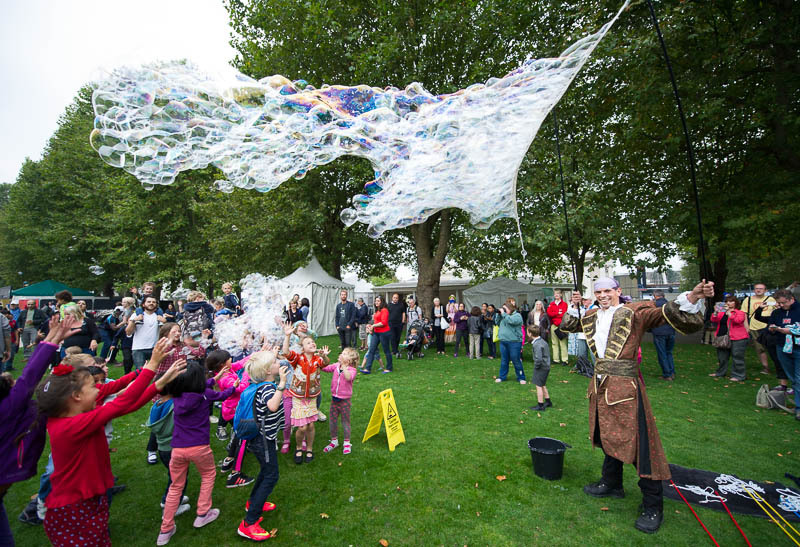 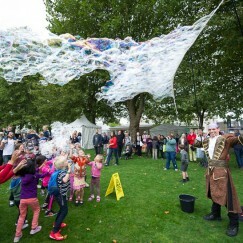 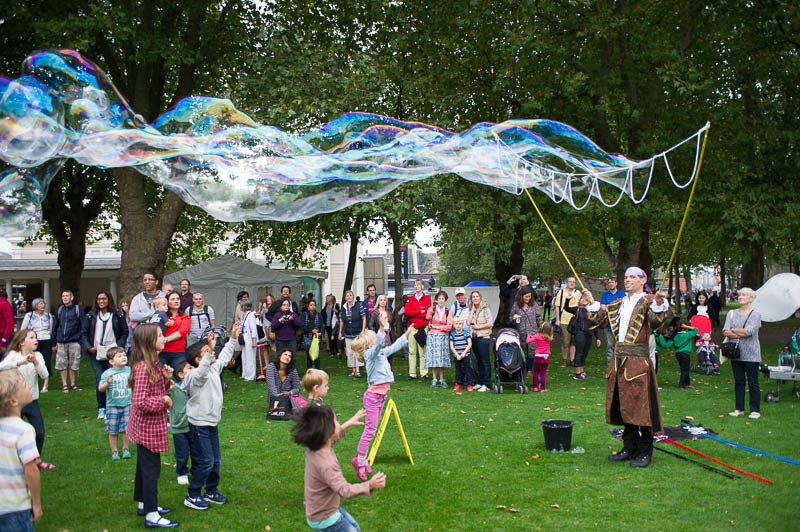 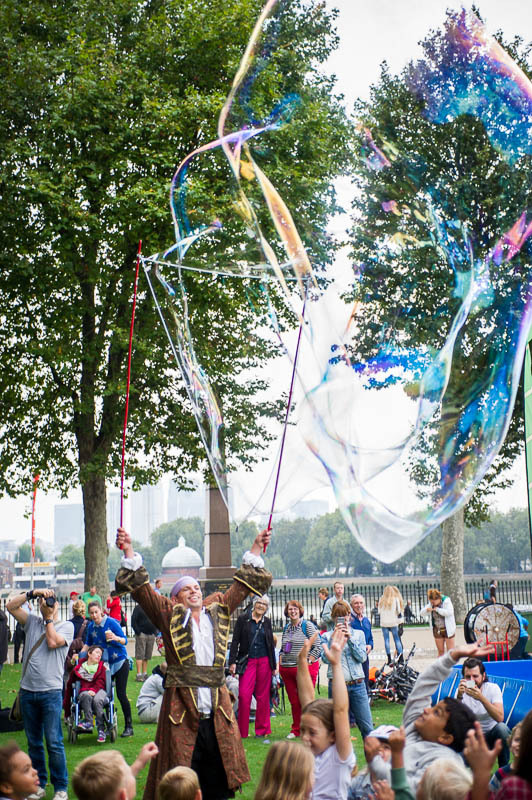 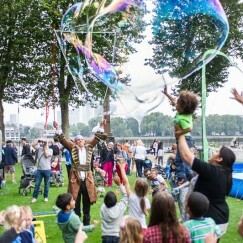 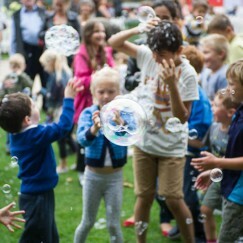 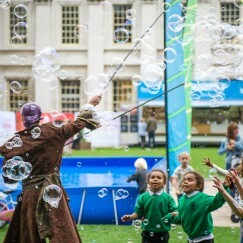 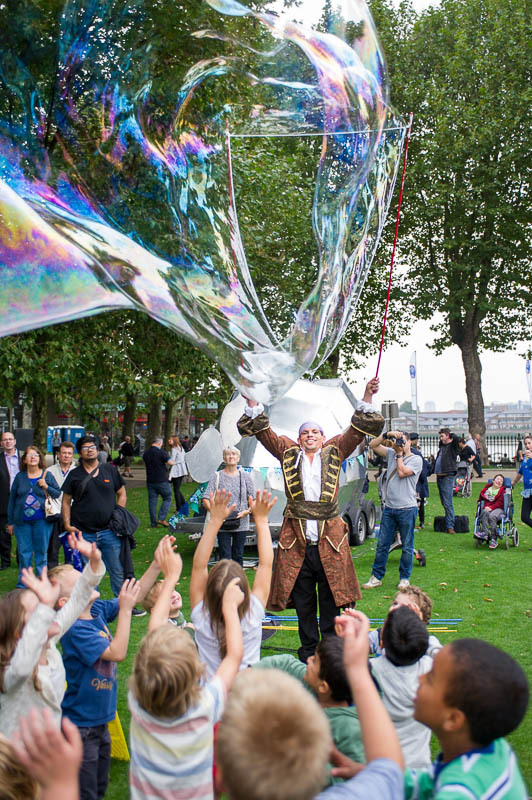 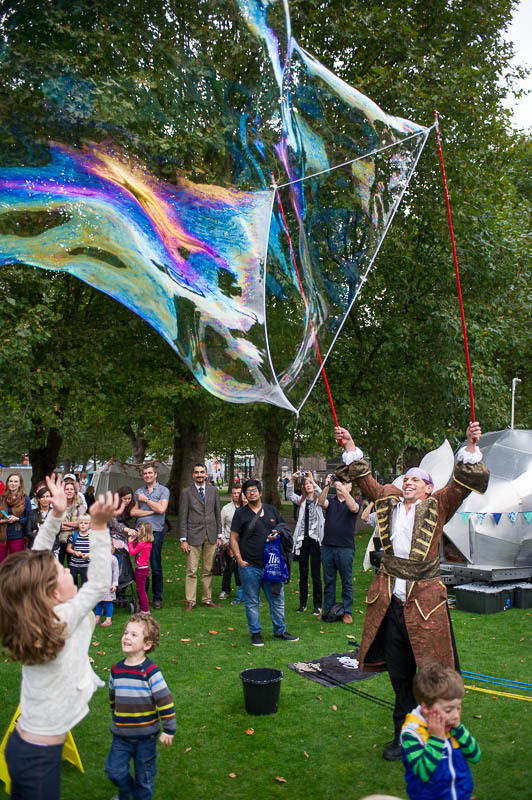 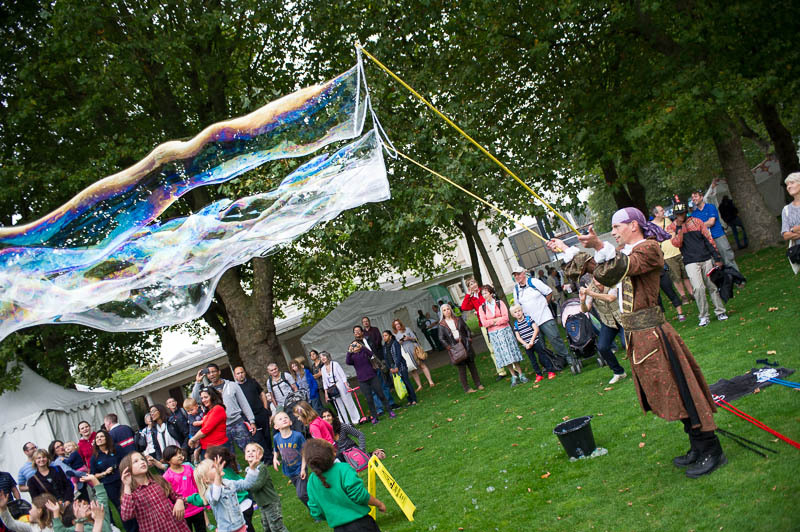 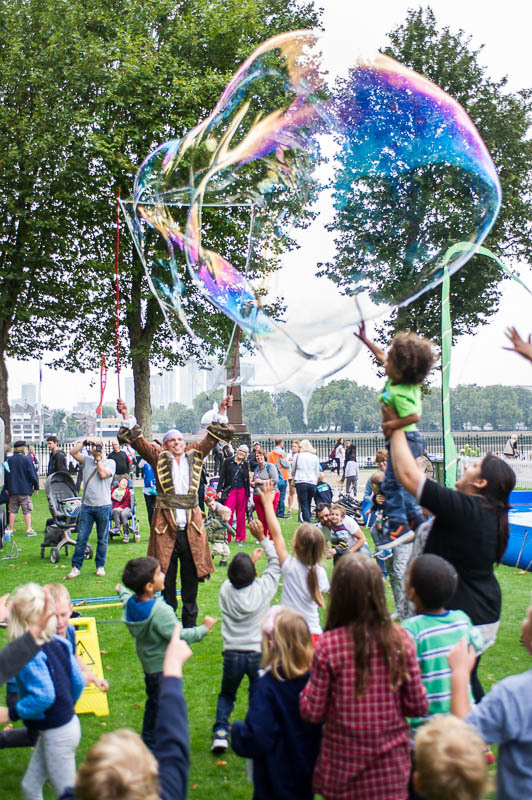 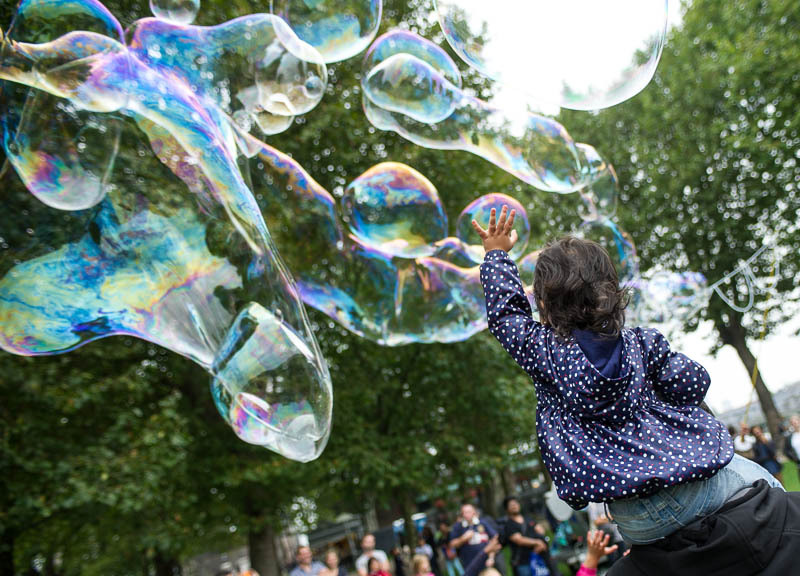 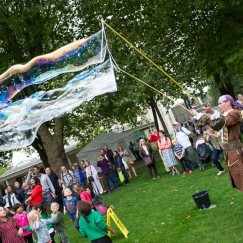 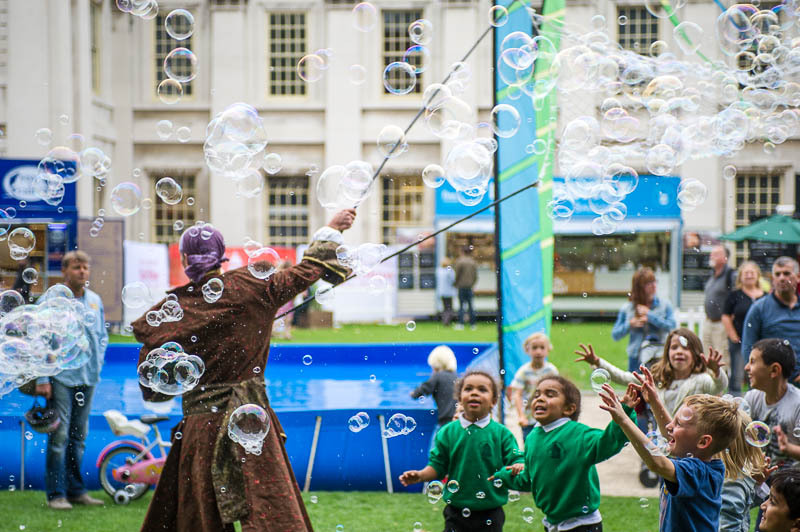 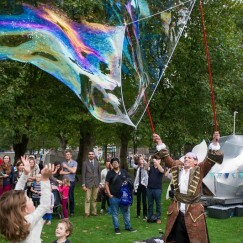 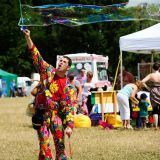 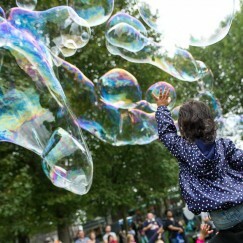 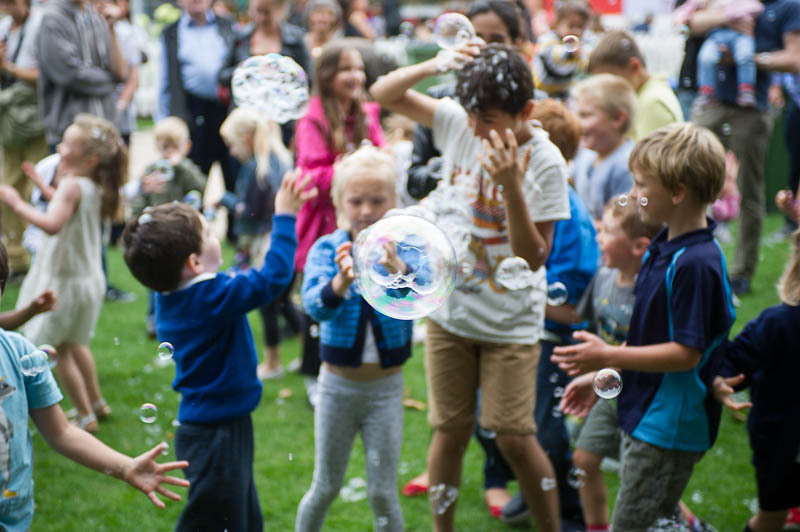 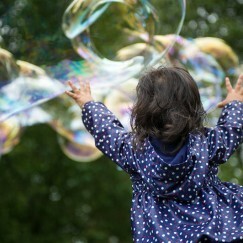 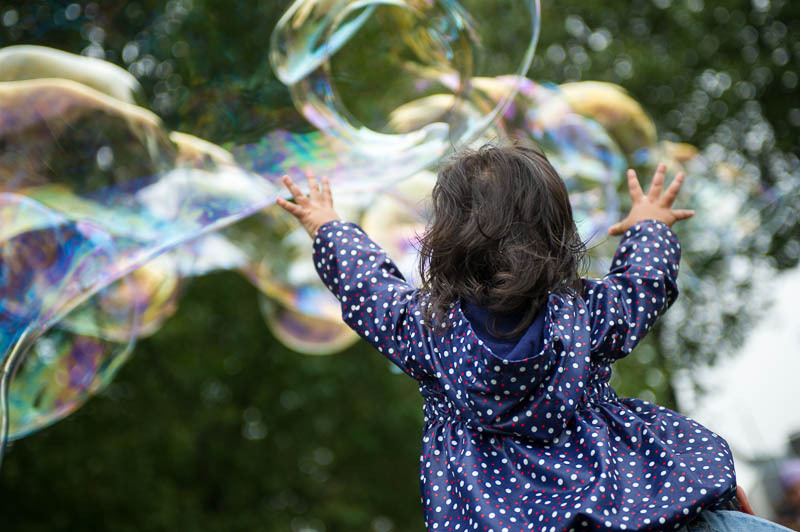 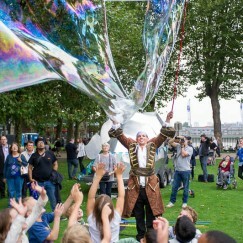 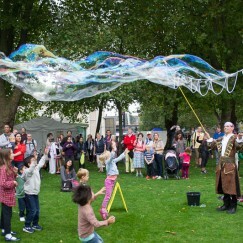 Join the Bubble Pirate for a themed bubble show or workshop guaranteed to bring smiles to people of all ages. 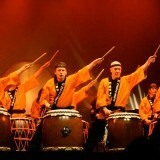 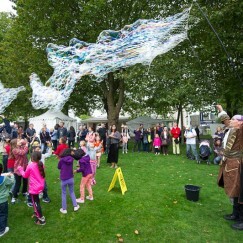 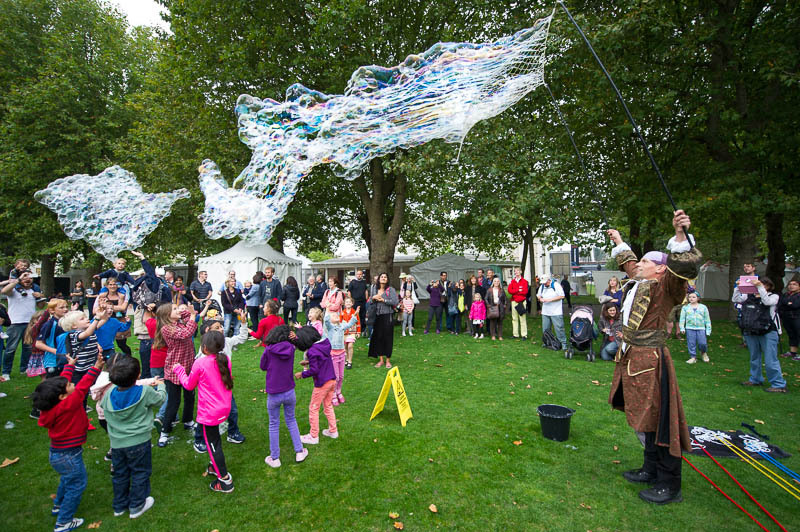 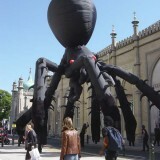 Perfect for family fun days, street shows, children’s parties, and all manner of sea themed events. 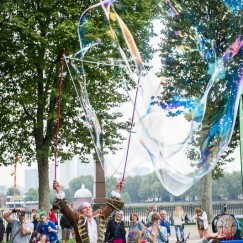 The Bubble Pirate is also available as a meet and greet act and stilt walker.